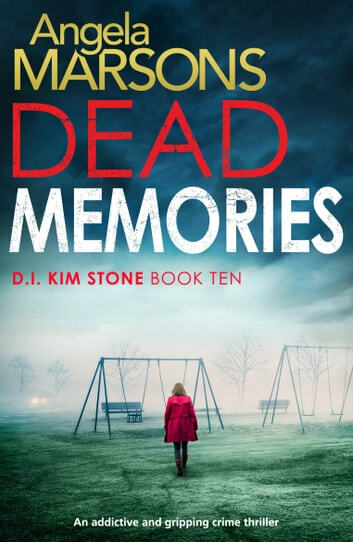 When the bodies of a middle-aged couple are discovered in a burnt-out car, Kim can’t ignore the chilling similarity to the death of Erica and Keith – the only loving parents Kim had ever known. 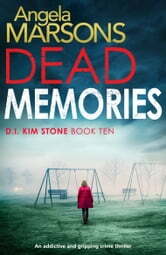 as always...amazing novel in this series The backgrojnd into Kim Stone's life is heartbreaking but I love the way the characters come together. Still miss Dawson but warming up to Penn. Fantastic book, was gripped from start to finish! Can't wait for the next book.